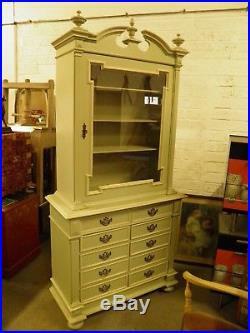 S Item Is Available To View At Our Ipplepen Warehouse. 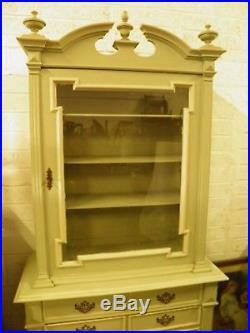 Lovely Early 1900's Antique French Painted Bookcase / Cabinet. Made from solid oak and hand painted in Farrow & Ball French Grey. 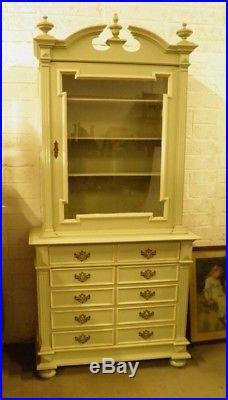 The single glazed door cabinet sits on a chest base fitted with ten short drawers. Fitted with pierced brass handles, the cabinet with working lock and key. 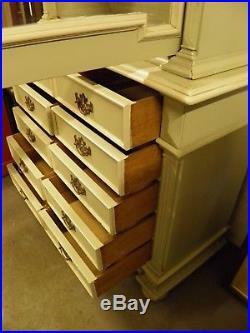 A very stylish piece with ample storage. 108 Wide x 48 Deep x 226 High. 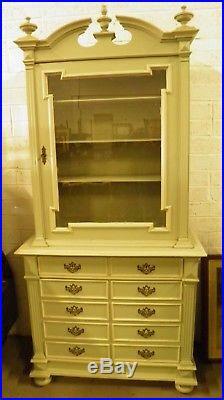 The item "Painted French Antique Bookcase / Cabinet on Chest Farrow & Ball French Grey" is in sale since Friday, January 19, 2018. 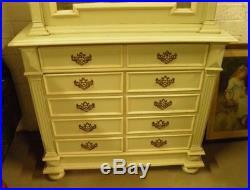 This item is in the category "Antiques\Antique Furniture\Bookcases\Edwardian (1901-1910)". 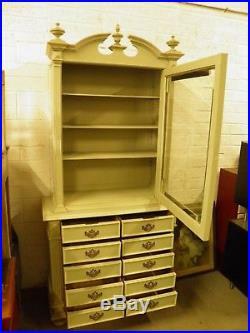 The seller is "ipplepenvintagefurniture" and is located in Newton Abbot, Devon. This item can be shipped to United Kingdom.